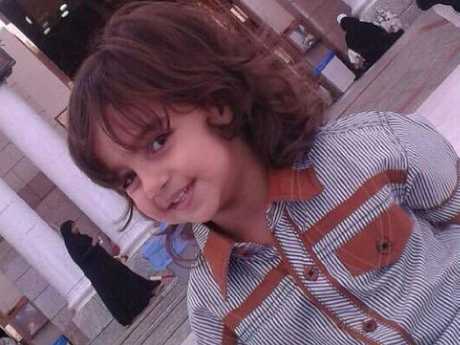 Zakaria al-Jaber was beheaded while his mother watched, according to Shia Rights Watch. A-six-year-old boy was beheaded with a piece of broken glass in front of his screaming mum, a campaign group has claimed. 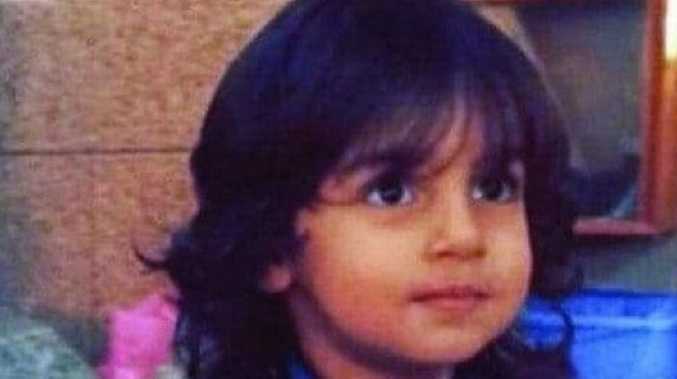 Shia Rights Watch says that "in an unprecedented incident" the child, Zakaria al-Jaber, was brutally killed in Saudi Arabia after he was confirmed to be a Shia Muslim. TMV, which has posted footage of the murdered boy's funeral on its website, claims he was killed in broad daylight in the city of Medina last Thursday, The Sun reported. The broadcaster reports that officials in Saudi Arabia said the taxi driver has mental health issues. However, local residents have claimed it was an "act of sectarianism because the boy was from a Shia Muslim background". Sources close to the family alleged that Zakaria Al-Jaber was in a taxi to visit the shrine of Prophet Muhammad in Medina. However, the taxi driver stopped the car and "forced the boy out near a coffee shop in the Al-Tilal neighbourhood", TMV says. The driver is then alleged to have smashed a glass bottle to obtain a shard of glass, which he then used to slash the boy's throat, and stab him. His traumatised mum is said to have tried to stop the driver from attacking her boy, but collapsed on the street. Passers-by told TMV that a cop stationed nearby also tried to stop the man from attacking the boy, but he was unable to save the child. He restrained the driver until other officers arrived. 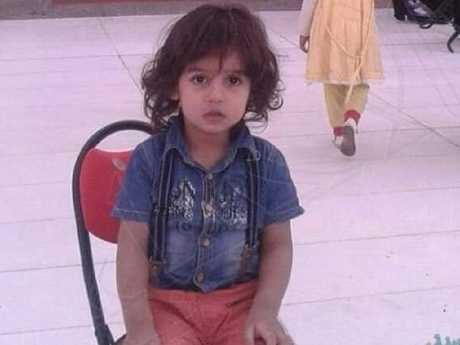 Shia Rights Watch, in a press release on the boy's death, said that the "unknown man" had asked the mother if she was Shia when they arrived at the shrine, and "the woman said 'yes'." Activists told the advocacy group, headquartered in Washington D.C., that "minutes after this conversation", the child was wrenched away from her and attacked with a broken piece of glass. The group added: "Witnesses report the child was beheaded from behind his head as his mother watched and screamed. 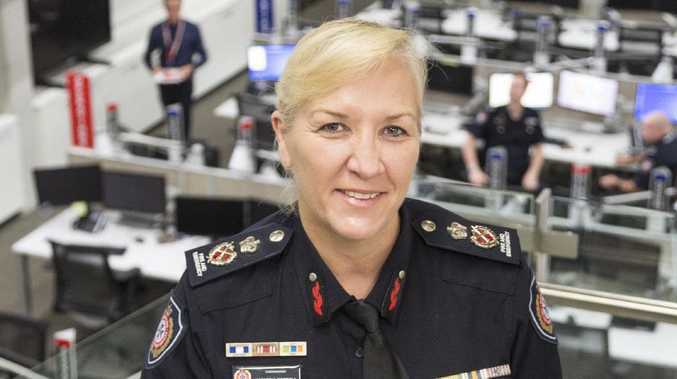 "There was no intervention from anyone and no response from authority thus far." The Sun Online has been unable to independently verify the information. Shia Rights Watch said the Saudi Shia community "came together in mourning and to show solidarity with the parents. "The community also reported this incident is a result of ongoing violations and lack of protection by the Saudi authority toward its Shia population." The group said that Saudi Shia "have been under a military crackdown by their government and many Shia activists are in prisons and [sentenced to] death". This story was originally published in The Sun and is reprinted with permission.